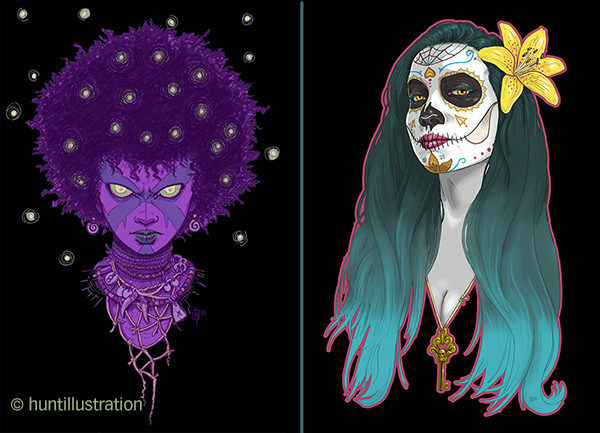 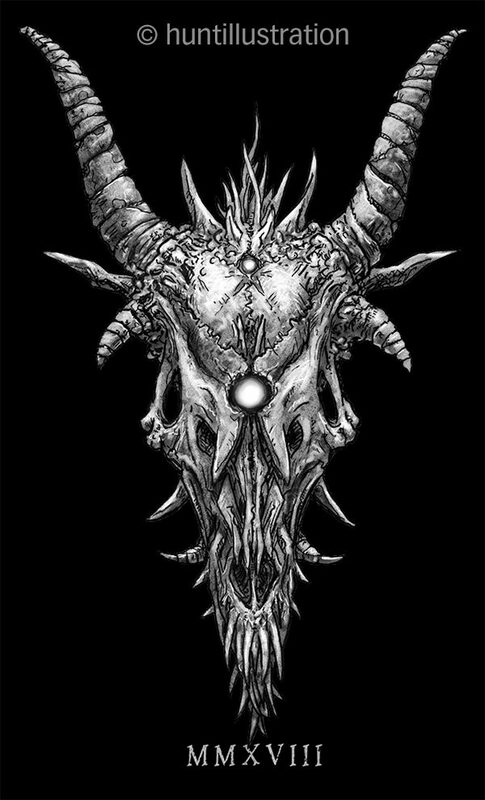 Spooky Halloween T-Shirt Designs for 2018! 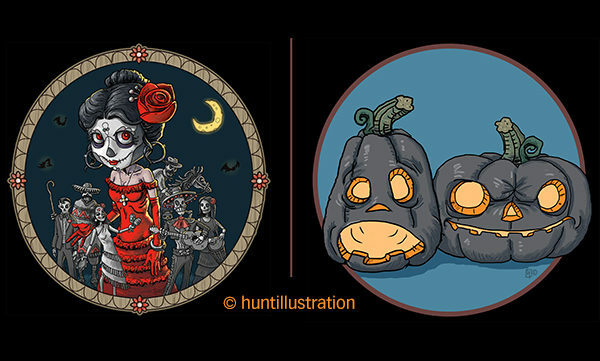 Halloween is my favorite holiday, so I was thrilled to be chosen by the Booth Store as the guest artist for the month of October 2018! 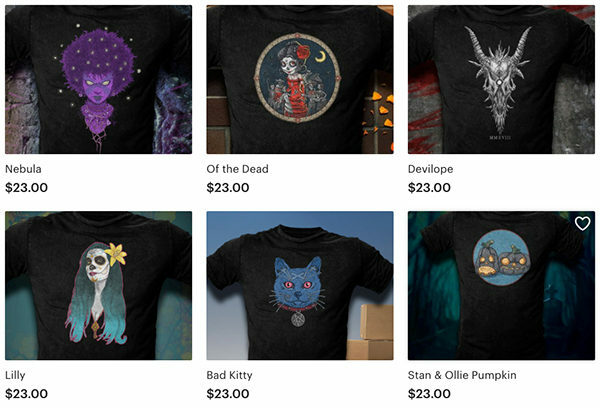 I contributed six Halloween-themed designs ranging from creepy to silly, including two brand new images created specifically for this release. 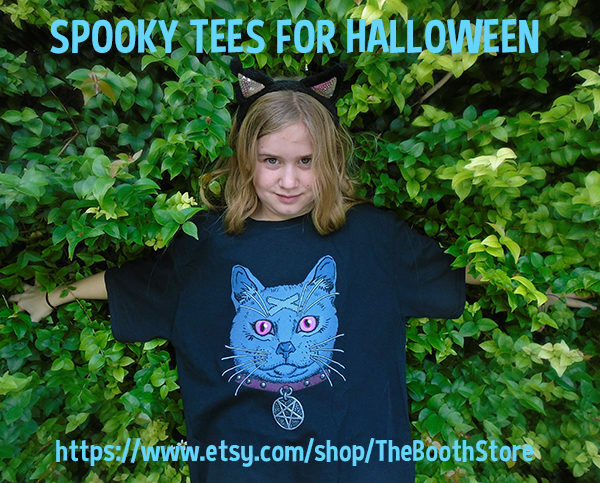 The shirts will only be available through to October 31 2018, so grab ’em while they’re hot!